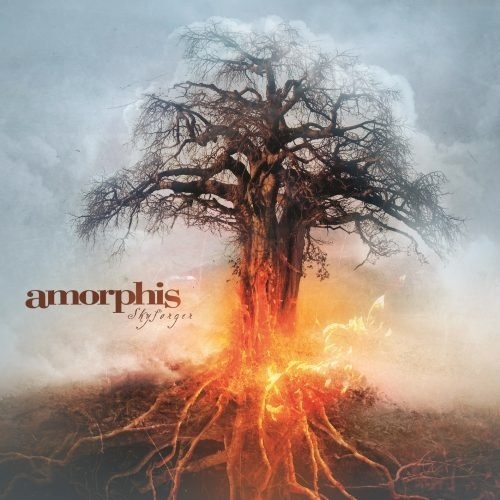 Another beautifully mellow album by Amorphis. If you liked their previous records, you'll surely like Skyforger. And again incredible cover art.